Senescent old trees seem to guide the ancient Murchison River on its travel to the coast. 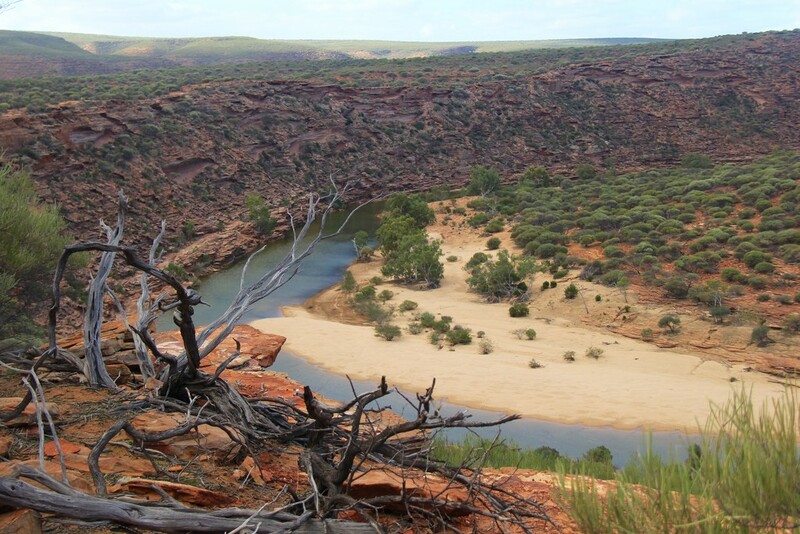 Kalbarri, Western Australia. Fantastic colour in the landscape.